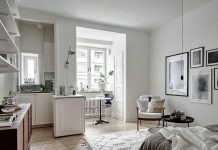 Roohome.com – Some people are confused while choosing the right apartment designs ideas for their loft space. 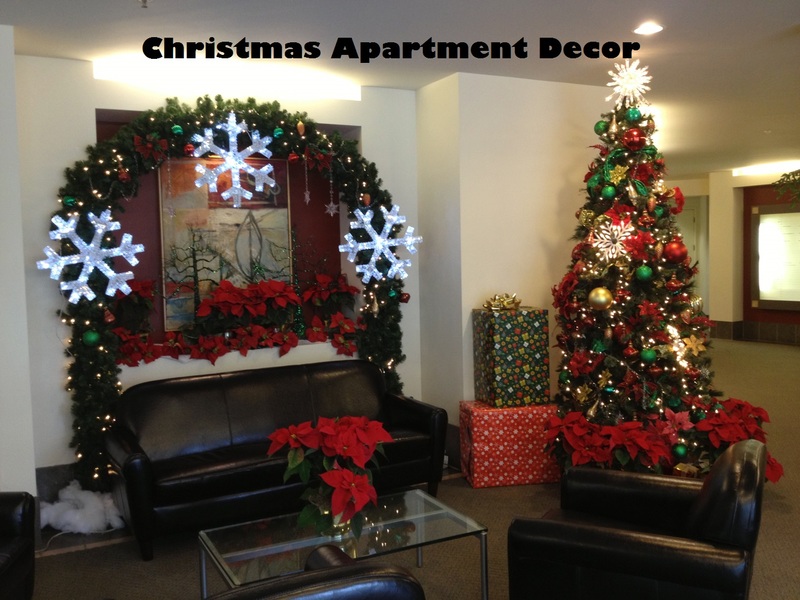 That is why we would like to give some ideas in designing and decorating the loft apartment. 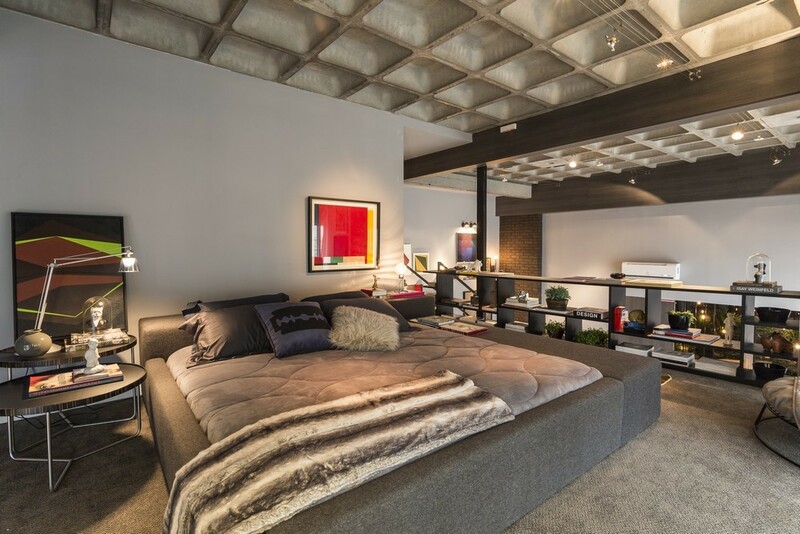 The unique concept that shows the different character of comfort may perfect with the loft. For example, you can apply the industrial style with the creative feature and accent like the design that was showed by the picture below. 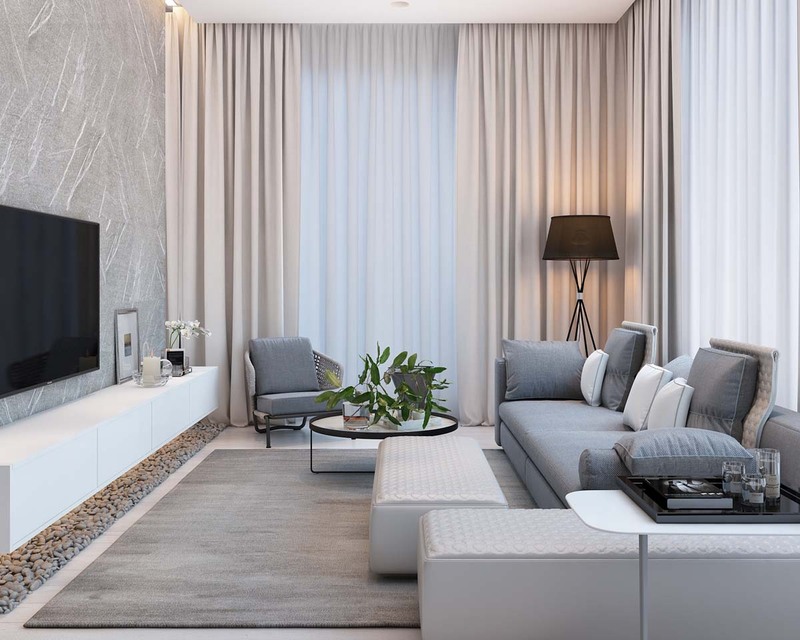 If you want to make your living room looks more spacious, you can apply the open floor concept. 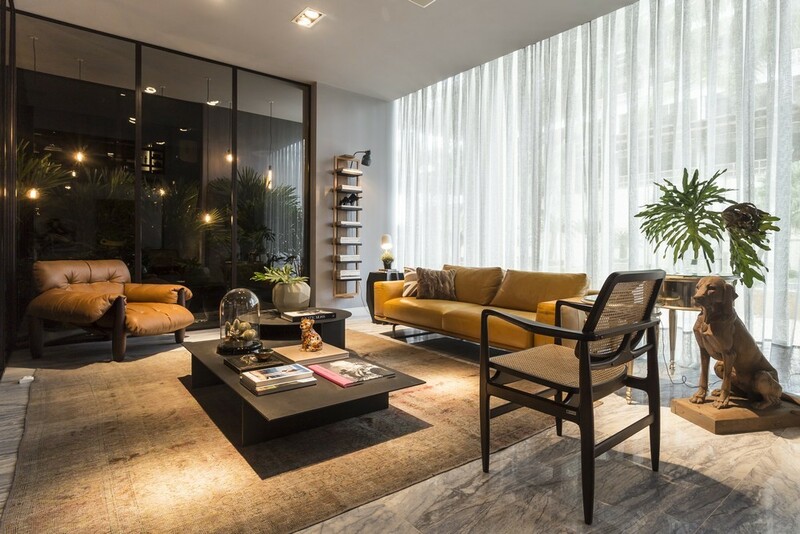 You can combine the living room with the other room in one space without any divider. Actually, it will be better to use the same color tone for the every furniture in the room. But, if you want to try the other style that eccentric, you can combine it with the different style and color. 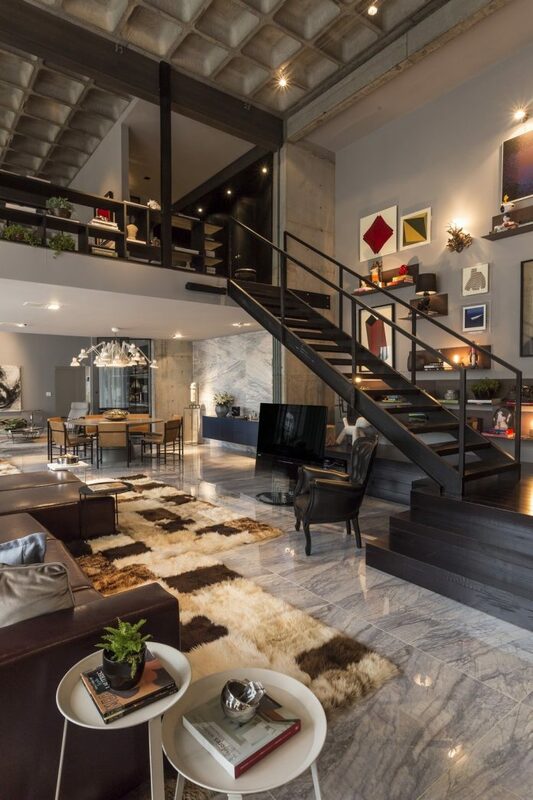 This apartment only uses the simple stairs design to connect the first with the second floor. It matches with the industrial concept that he was applied. There are also some decorations on it. You can see the wall decoration that was set abstractly. But it likes to give the artistic value on it. 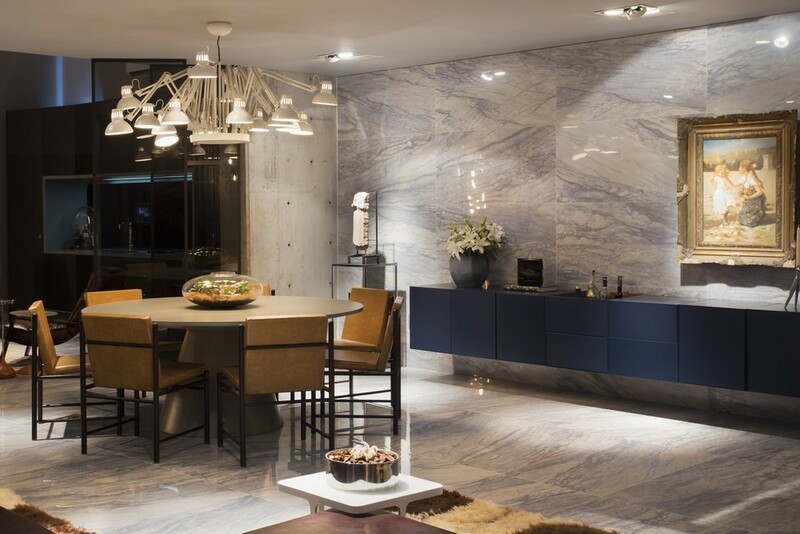 The wall in this apartment was covered by the beautiful marble. It looks bright and shines. 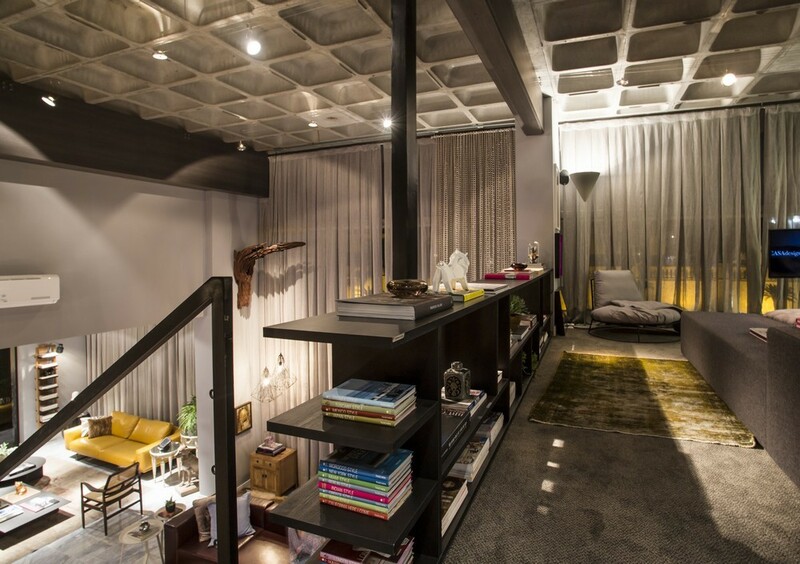 These loft apartment designs ideas will suggest you to make a beautiful bedroom. This bedroom with the whimsical decoration looks so stylish and fashionable. 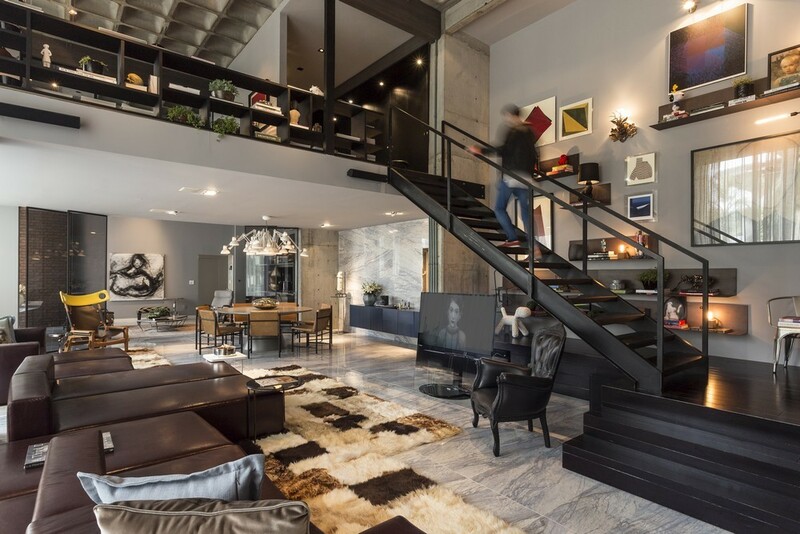 The dark color scheme also gives the masculine feels on it. It also set the window that can make the owner easily to control the condition in the first floor. 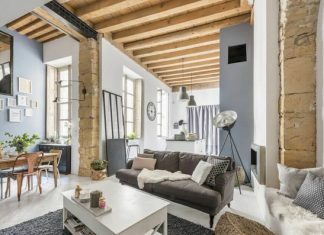 What do you think about these loft apartment designs ideas? Is it interesting for you? Hopefully, it can be inspiring you.